Based on true story, the latest thrilling topic to talk about over beer is about to be revealed on March 6 in the upcoming thriller “Kidnapping Freddy Heineken” that tells of the abduction of Dutch billionaire brewery magnate Freddy Heineken (Anthony Hopkins) and his chauffeur, Ab Doderer, who were kidnapped in 1983 and held for what was considered the largest ransom for an individual at the time. Based on crime journalist Peter R. De Vries’s account, “Kidnapping Freddy Heineken” is directed by Daniel Alfredson who also helmed widely acclaimed movies such as “The Man on The Balcony,” “The Girl Who Played with Fire” and “The Girl Who Kicked The Hornet’s Nest” and is starred by a stellar cast of most-sought actors led by Anthony Hopkins along with Jim Sturgess, Sam Worthington, Ryan Kwanten, Mark van Eeuwen, Tom Cocquerel and Jemima West. The 1983 kidnapping of Dutch tycoon Freddy Heineken by Cor Van Hout, Willem Holledeer, Frans "Spikes"
Meijer, Jan "Cat" Boelaard, and Martin "Brakes" Erkamps captivated the nation and became front-­‐page news. Heineken was released unharmed after three weeks for a ransom of 35 millions Dutch guilders (the equivalent of about $50 million USD today). Emmy Award-winning crime journalist Peter R. De Vries pursued the kidnappers and gained their trust, which resulted in an exhaustively researched, bestselling account of five friends and business associates who banded together to carry out one of the biggest kidnappings in history. After the casting of Hopkins, the rest of the ensemble fell in line. 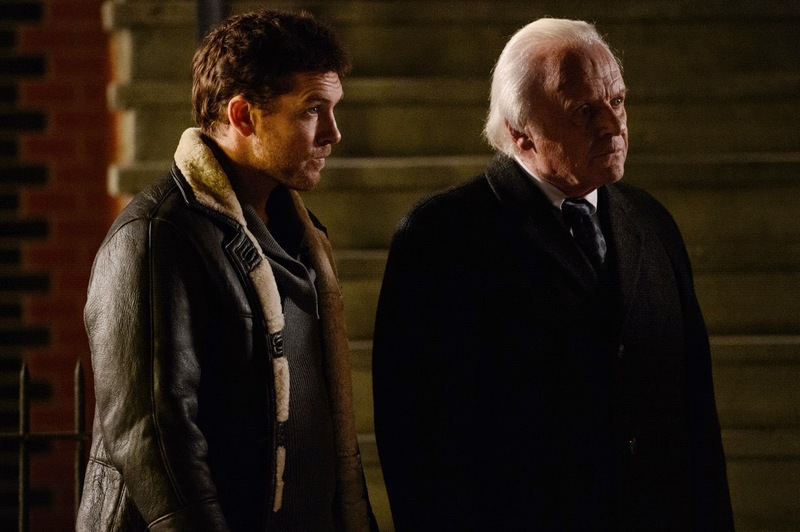 “I think when the younger actors, like Sam Worthington, Jim Sturgess, Ryan Kwanten and Mark van Eeuwen heard that Anthony Hopkins would be playing Heineken and that they would be playing opposite him in the holding cell scenes, how could they not want to do that?” producer Judy Cairo says. 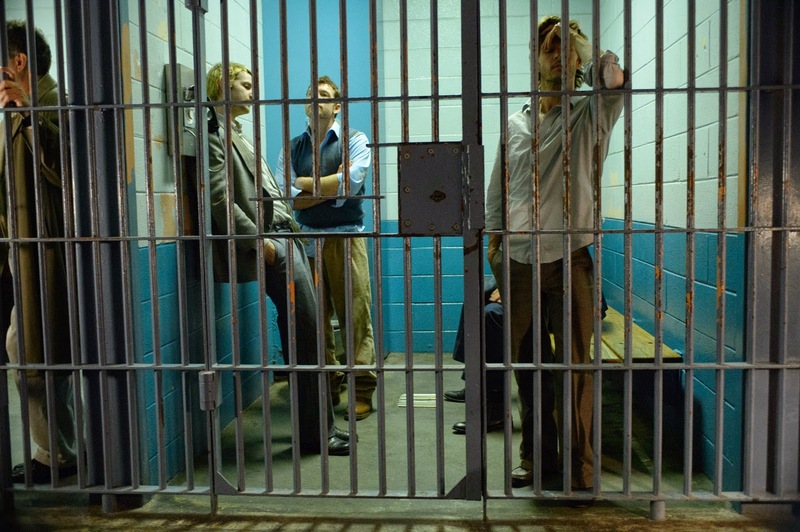 “We always found it ironic and sad that these guys were such good friends, and by the end of their adventure or misadventure, the five of them were never in a room together after they split the ransom. It destroyed everything between them,” co-producer Michael A. Simpson notes. 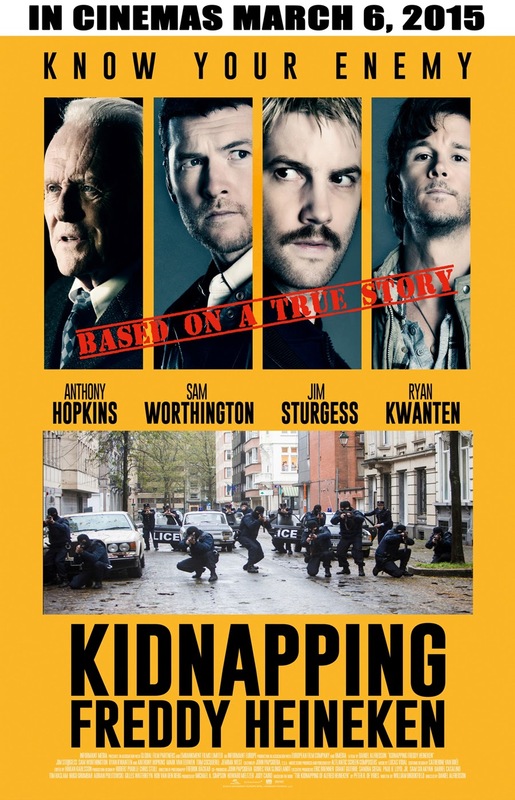 Rated R13 by the local censors board, “Kidnapping Freddy Heineken” opens in theatres on March 6 nationwide from Axinite Digicinema. Check out the trailer release.